Everyone's favourite orphan-turned-storyteller Daniel Dorey is back - and heads below Tumblewater on his quest to find his sister. 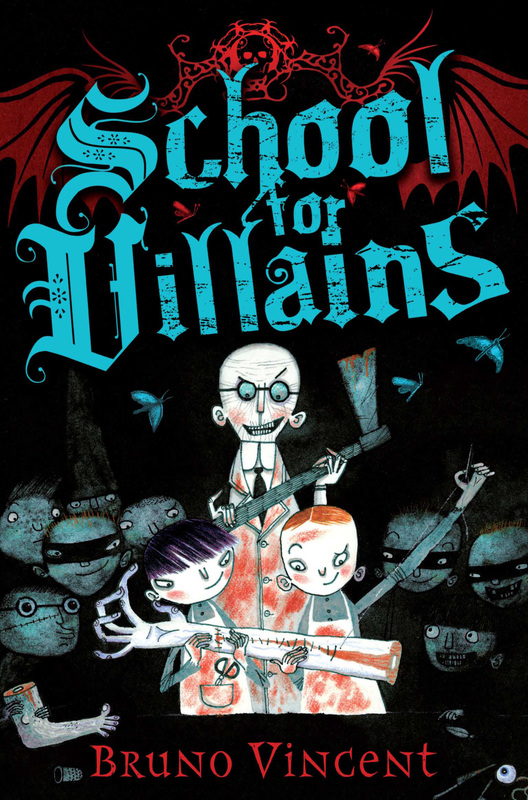 He unwittingly enrols in a very strange school, encountering a host of weird and wonderful characters - including for example Dr Bludger, who attacks corpses with an axe to give his students the opportunity to practise stitching. Other lessons are forgery, lock-picking, knife-wielding and still-life painting (with a twist). 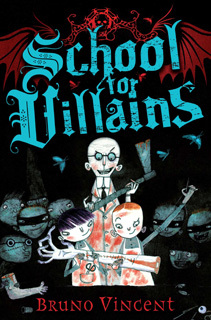 Will Daniel and his naughty schoolmates be able to put their grisly lessons into practice and help rescue his sister?